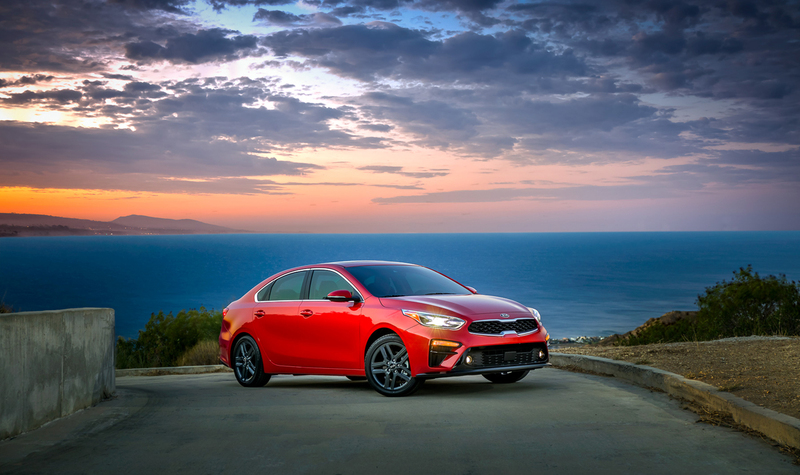 Entering its third-generation, the all-new 2019 Kia Forte sedan made its official debut at the Detroit Auto Show, and like its competitors gets bigger, more mature, and more efficient. 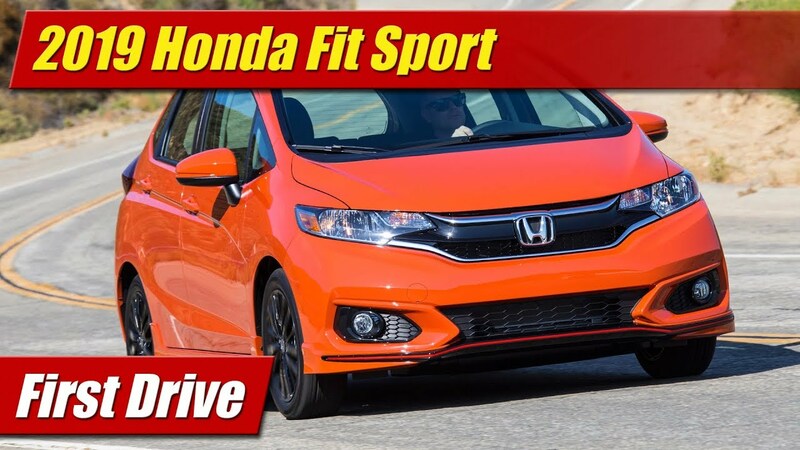 When it comes to the compact sedan class the trend right now is less compact. Almost everyone in the segment is getting longer, wider and taller. 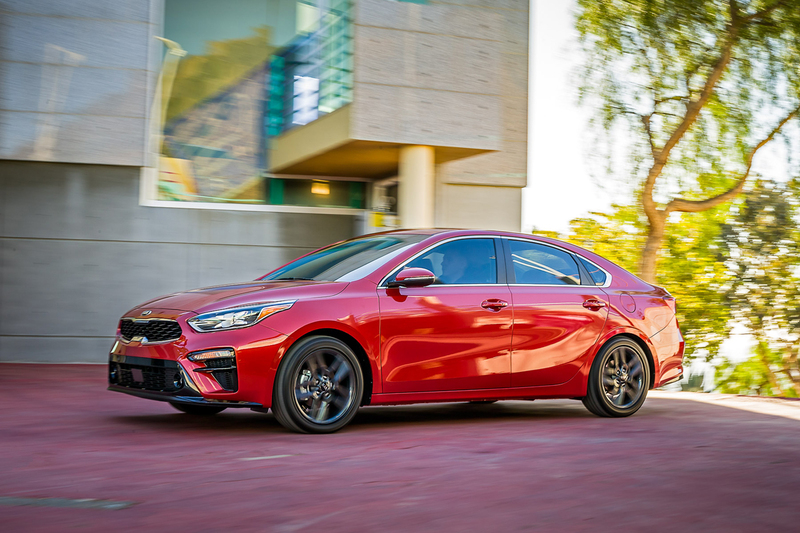 The 2019 Kia Forte you see here itself gains 3.2-inches in length, now at 182.7-inches overall. 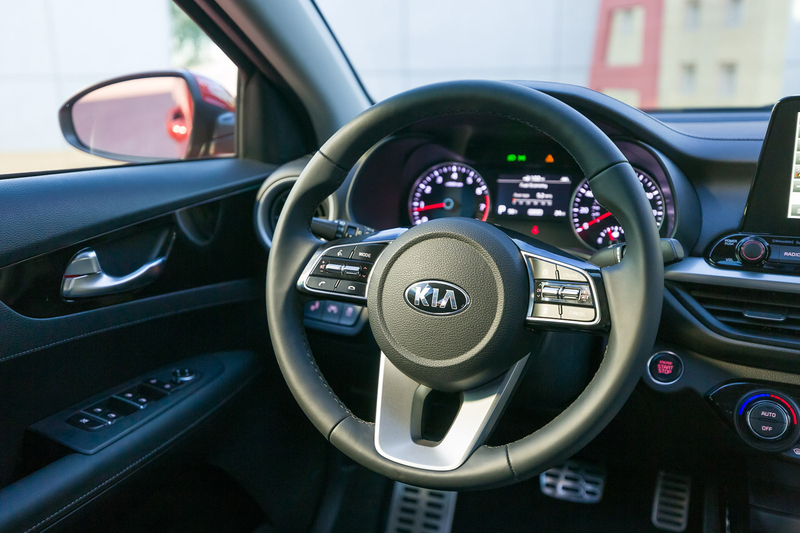 In its new design it becomes more mature in its lines, gaining some of its detail and personality from the Kia Stinger sedan also recently introduced. 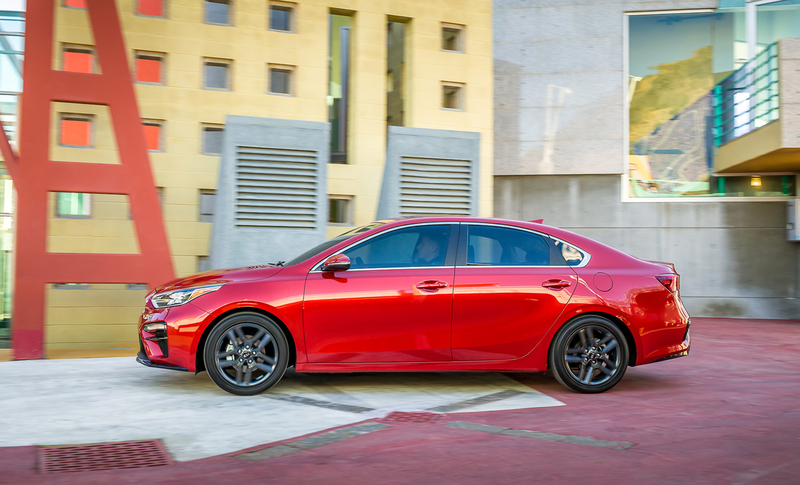 This is seen in its longer distance between the front axle and passenger compartment, now 5-inches further apart for a more muscular stance. The greenhouse sets further back into the rear deck with a fastback roofline also gaining popularity in the class, now gaining a new window behind the rear door. Its facial features continue the sporting appeal of the Tiger Nose grille design language with more sculpting it the details. Headlamps will be either projector beam or full LED. At the rear are also available LED taillights to round out the more upscale look overall. And note, even Kia provides a genuine exhaust tip, unlike its new 2019 Volkswagen Jetta competitor. 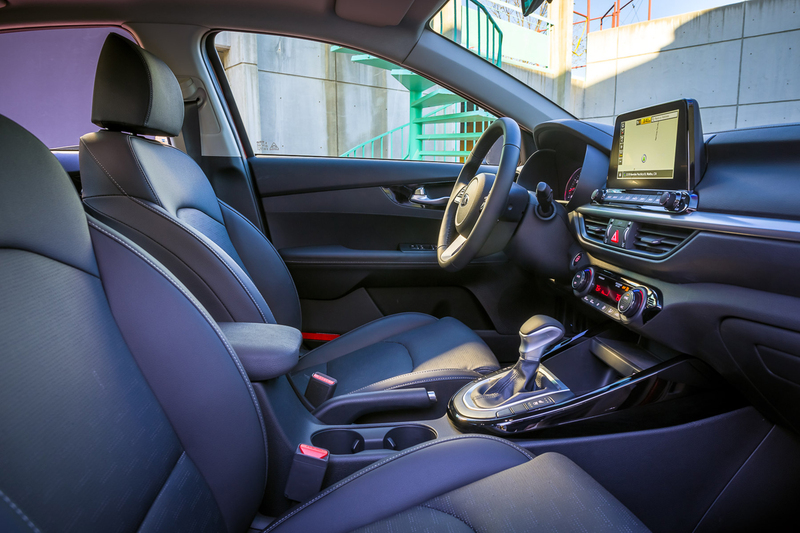 All the extra size helps the new cabin feel more spacious than ever before, with a horizontally designed dashboard to accentuate this perception. Larger doors will allow for ingress and egress, larger glass areas improved outward visibility. Generous use of high quality materials and down to business ergonomic qualities the German brands used to have help make it more appealing to look at and live in. 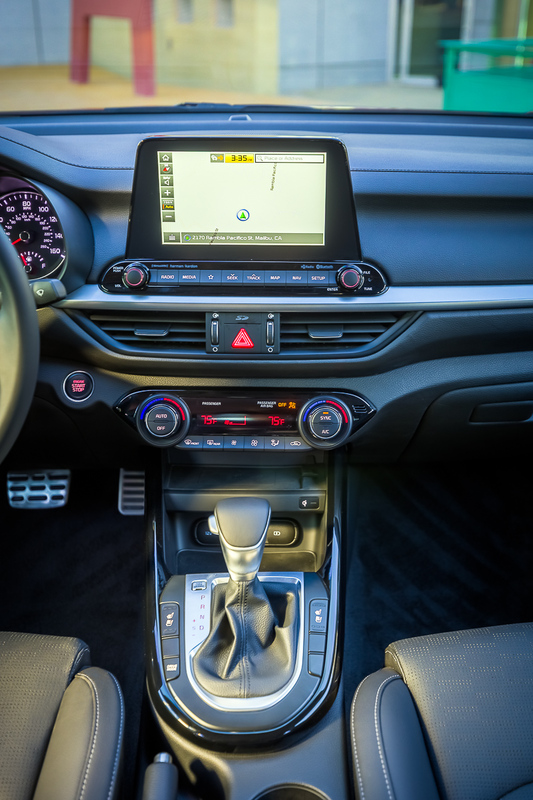 Staying connected and entertained will also be easier with a now standard 8-inch touchscreen infotainment system with with Android Auto and Apple CarPlay. Optional is a top-end 320-watt Harman Kardon sound system. 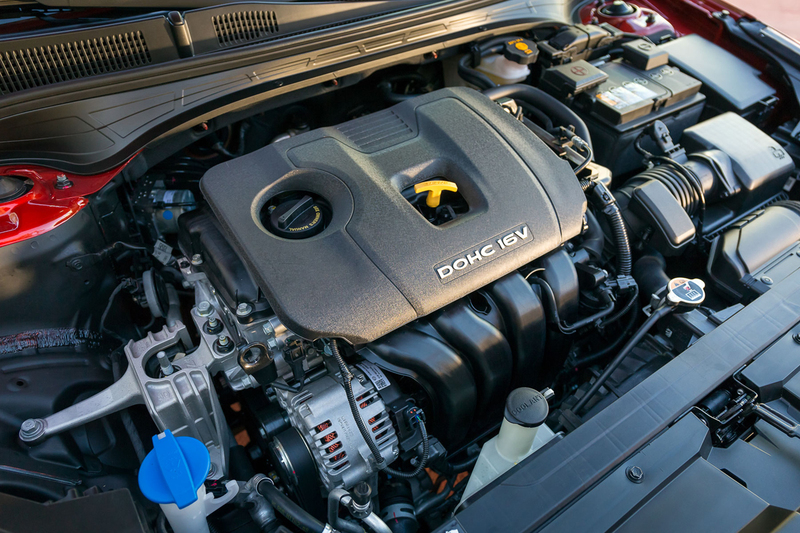 Powering the Kia Forte is a revised 2.0-liter four-cylinder engine now of the Atkinson Cycle variety. 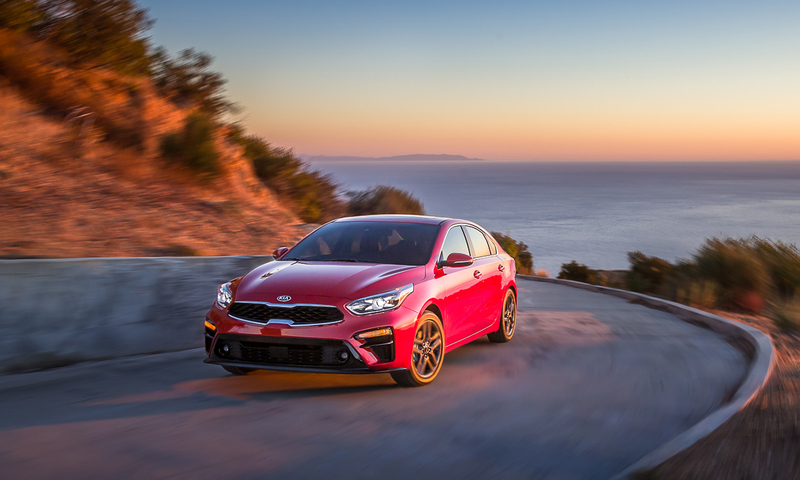 Kia says horsepower should remain at 147 as with the current model but will see an additional 3 mpg improvement or 35 mpg combined when final specs are hammered out. 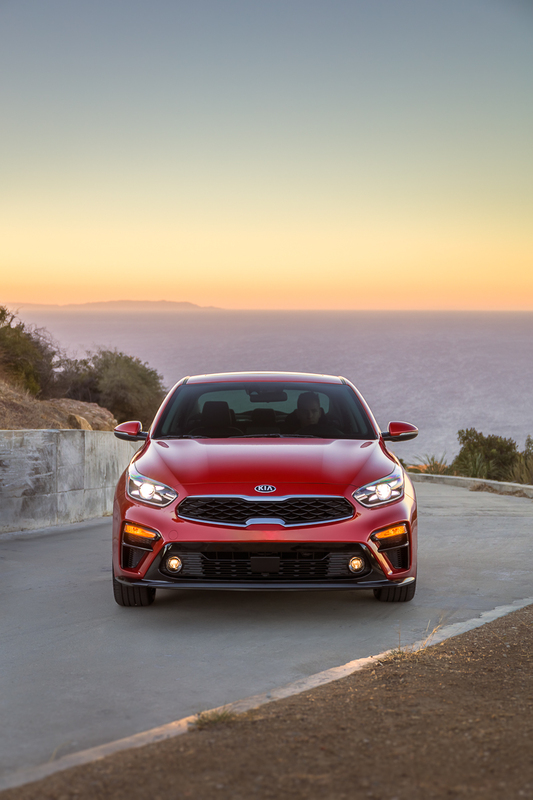 New for the Forte is Kia’s first continuously variable transmission (CVT). 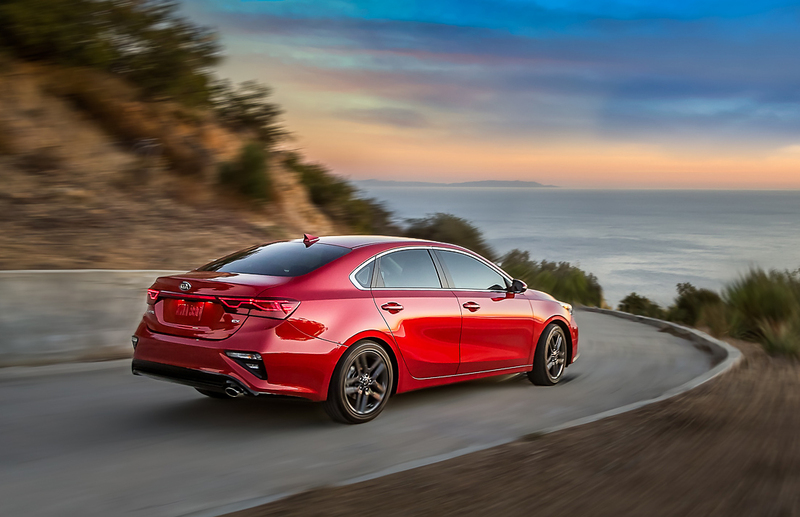 Likely creating a collective sigh, Kia reassures they have worked hard in developing their own design for the CVT they actually call an “Intelligent Variable Transmission” (IVT). 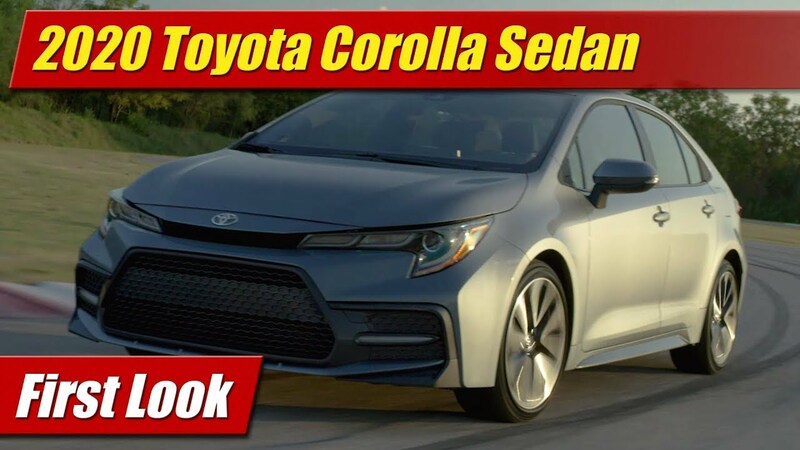 They claim they’ve listened to drivers complaints about CVT’s and have addressed them in how they feel and sound with their own in-house design. We’ll have to test one ourselves to believe it. 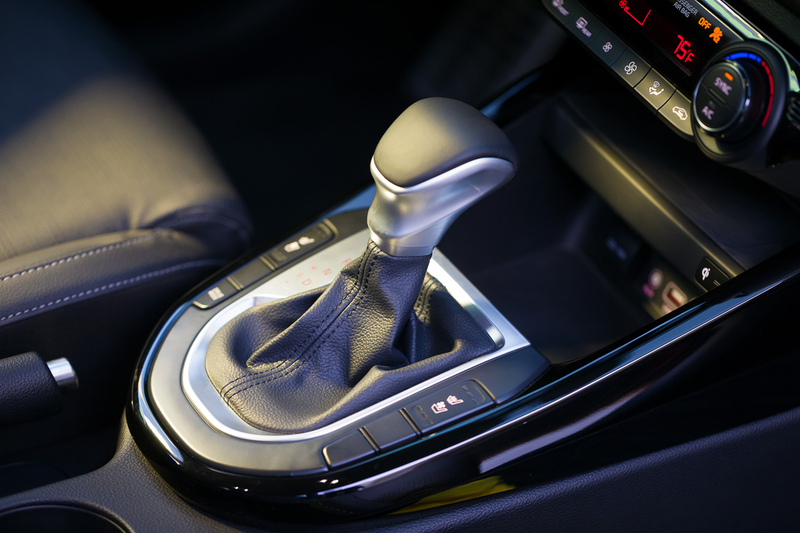 The good news is that a six-speed manual will still be offered but only on the base model. 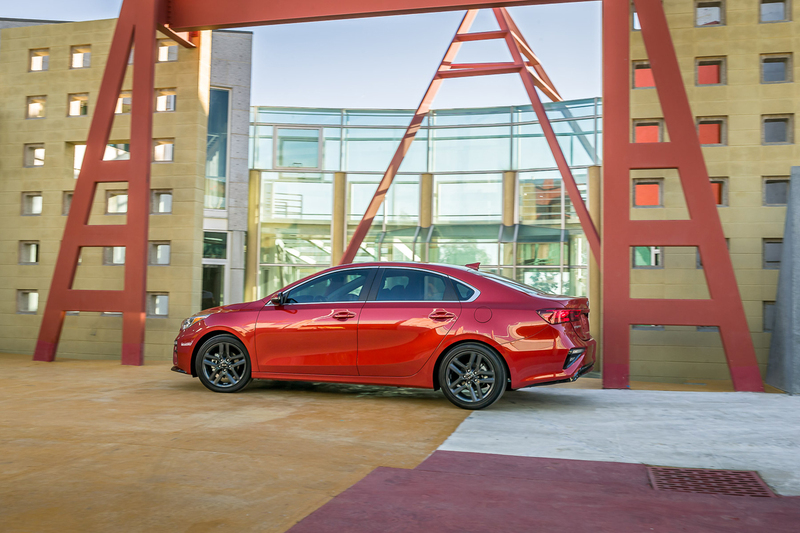 Lastly, the chassis features revised suspension geometry and subframe design that should serve to improve the Forte’s already impressive handling and quiet ride characteristics we’ve come to know. 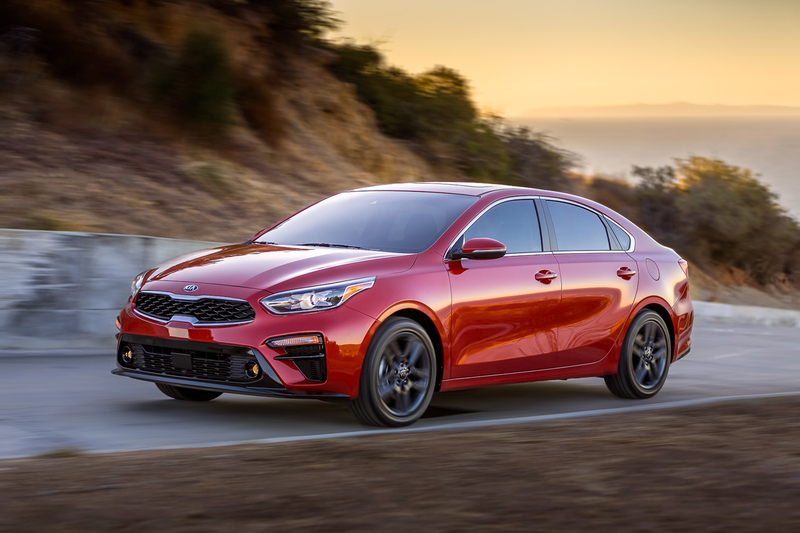 To be available in LX, S and EX trims and more later down the road, the all-new 2019 Kia Forte will arrive in U.S. showrooms late this year with final specifications and pricing to be announced at that time.